One of the common foot problems experienced by both children and adults is a flat foot. From its name, the flat feet condition means that the arches of the feet have collapsed, which means that the undersurface of the feet are flatter than they should be. Flat feet are also called as fallen arches since the middle or inner portion of one’s feet are down to the floor rather than raised. So Best Insoles for Flat Feet is necessary for you. Having a flat feet condition means that there are more reasons why you are expected to wear appropriate footwear. Remember that arches are not their only for aesthetic purposes. They absorb the pressure and stress that our bodies thrust upon our feet in every stride we take. The arches help evenly distribute a body’s weight providing flexibility to the feet that allows us to walk, run, jump, balance and many more. Having flat feet means that a person is at risk of developing lower limb and back pain. To combat this, our doctors would include proper insole or insert in the appropriate and will-fitted shoes. 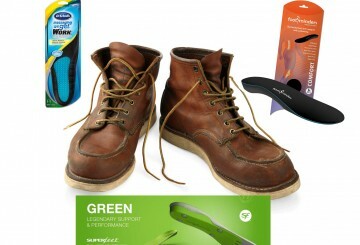 To arrive at the right insole for you, we listed down five of the best insoles for flat feet. When working to achieve overall health and wellness, make sure you pay attention to your feet, which is among the most hardworking parts of the body. 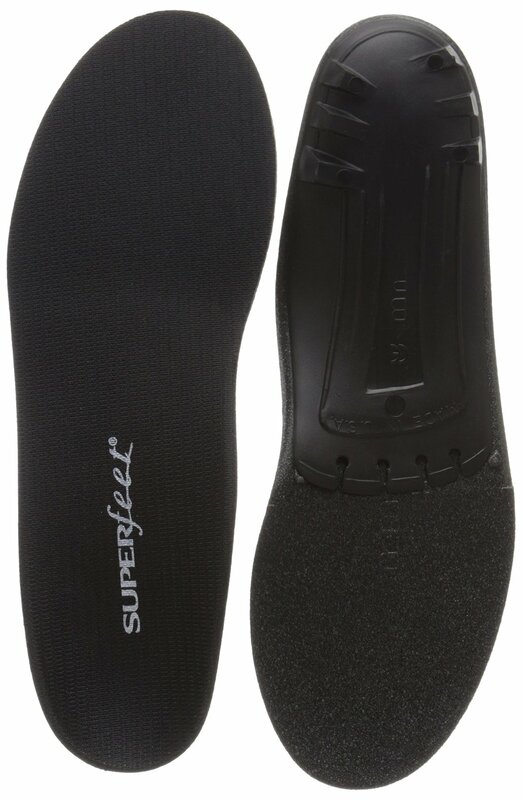 Whether it is cure or prevention against flat feet or fallen arches, this Superfeet Black Premium Insoles is one of the best Insoles for Flat Feet. This 2-inch high and 5-inch wide insole is made of synthetic materials with low-arch feature perfect for light support. The low-profile and low-volume structure makes it one of the most comfortable and versatile insole. This means that your insole can be used to different types of footwear. If a podiatrist-designed insole is what you are after, then consider getting this Orthotics for Flat Feet by Samurai Insoles. Orthotics is known to control pronation that is associated with flat feet. But since custom orthotics cost around $500, the best option is to seek the relief of a podiatrist-designed insole like Samurai. Since they are created following the conventional shoe sizes, you are sure to find the perfect fit for your preference and need. 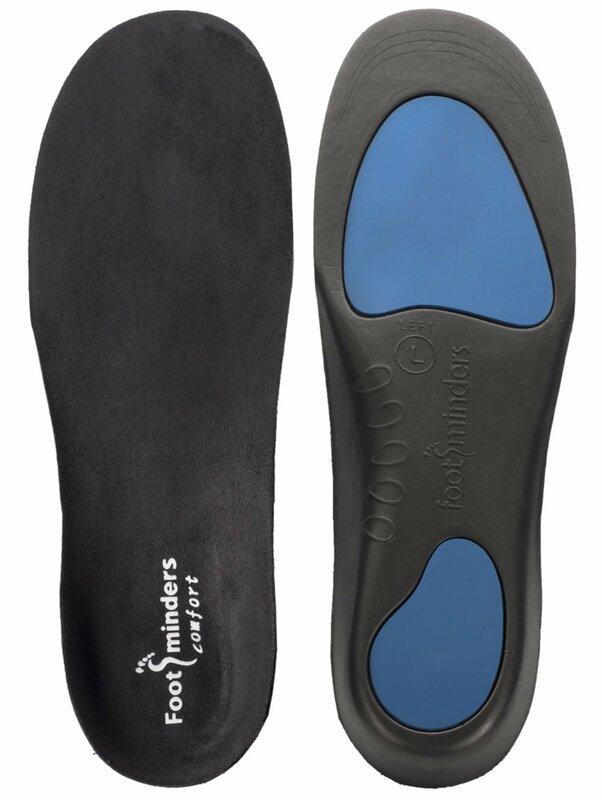 Designed to provide both comfort and support, this Footminders Comfort Orthotic Arch Support Insoles would make a great choice for people with flat feet or fallen arches. To support your weight and body movements that involve the feet, the insole is made with dual layers of firm EVA and 2mm heel and forefoot pads that, at the same time, make your feet feel comfortable wearing your footwear. 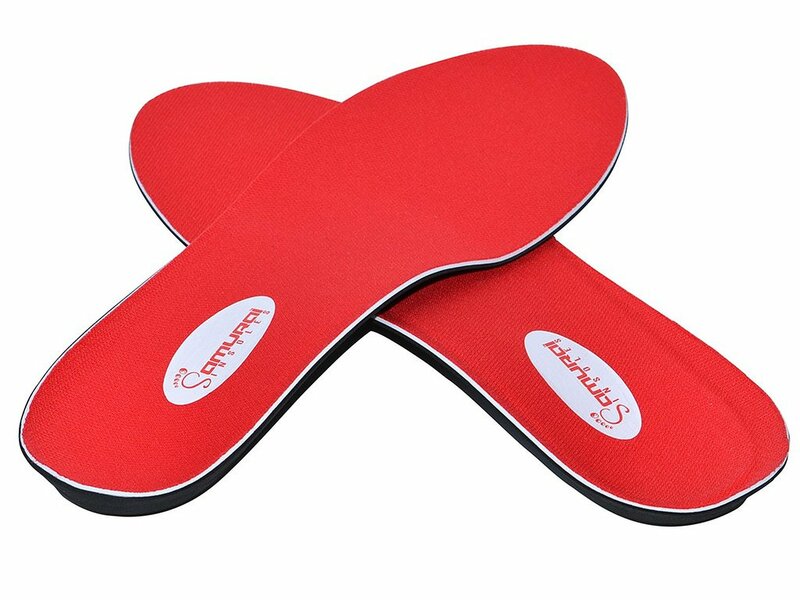 It is designed with heel cup to stabilize the ankle and heel shock pad to absorb stress when engaging in impact activity. The high arch is ideal for those who are in need of added support. Meanwhile, when wearing this insole, the metatarsal is raised to relieve pain in the balls of the foot. Included in the list of the five of the best insoles for flat feet is the Powerstep Pinnacle Premium Orthotic Shoe Insole. With the relief and benefits at par with custom orthotics, but definitely more convenient and affordable, no wonder why this shoe insole is among the best sellers. 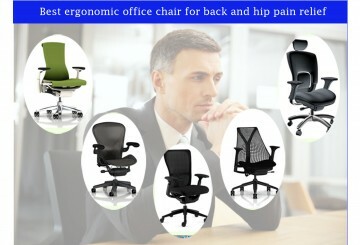 It features an encapsulated design with shell that provides both firmness and flexibility. It promotes comfort, stability, flexibility and support through its impressive cushioning, built-in arch support, and heel cradle. This deep heel cradle protects the heel and stabilizes the feet when walking, running, or other landing activities. 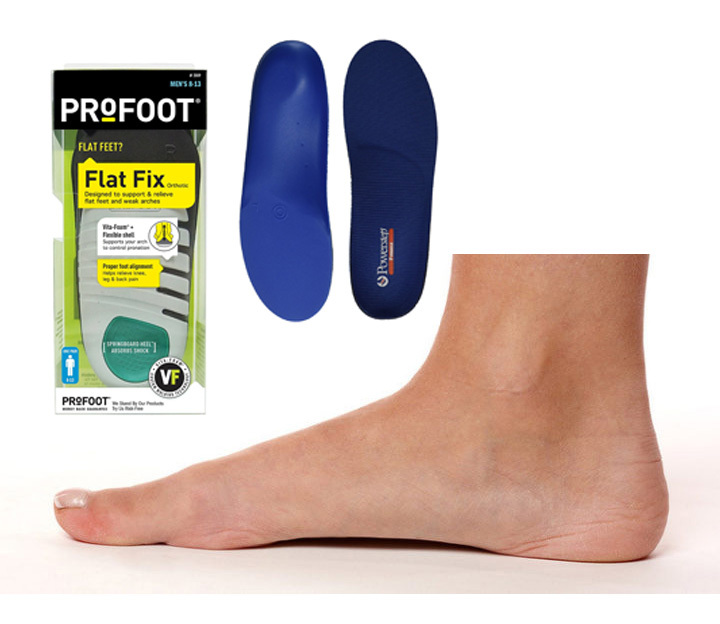 An instant relief to the discomfort brought by a flat feet may be achieved through the PROFOOT Flat Fix Orthotic. This is a ¾-length flat feet orthotic for men. 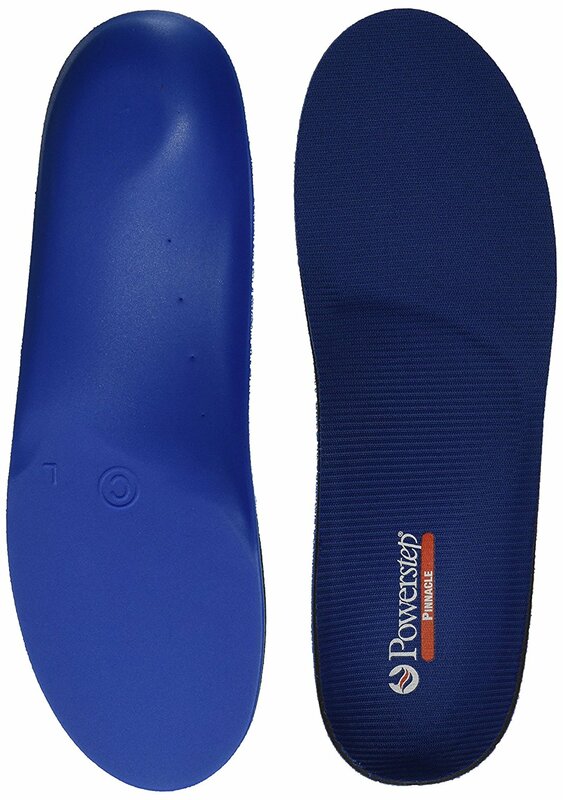 This Profoot insole is an affordable and convenient alternative to more costly custom orthotics. Whether it is for prevention or treatment, this insole is particularly designed for flat feet or low-arched feet. It is constructed with Vita-foam + flexible shell to support arch and control pronation. At the same time, it helps to correct foot alignment to further prevent or bring relief to knee, leg, and back pain. It comes with a springboard heel to absorb shock upon landing. Proper arch support is very important as the lack of it may lead to several complications, which could put one’s health at risk and may impair the quality of life. Flat feet or fallen arches, if not treated accordingly and immediately, may result to a prolonged discomfort or pain. Much worse, this could lead to complicated or serious joint and foot problems. We hope that this list of the five of the best insoles for flat feet have given you great options to determine which works according to your need or preference. 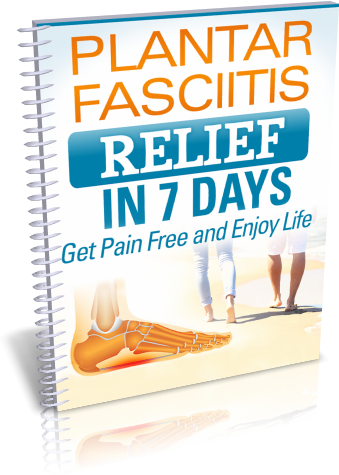 Relate solution for foot pain problem.